Henrik Björklund is a senior lecturer at the department of computing science at Umeå University, Sweden. He is mainly interested in formal language theory and algorithmic complexity, with applications in natural language processing and data management. 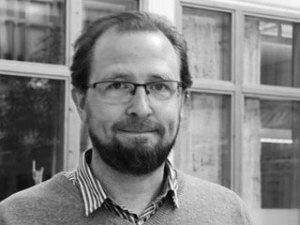 Henrik recieved his PhD from Uppsala University in 2005. After that, he worked for six month at the RWTH Aachen, Germany and for three and a half years at the Technical University of Dortmund, Germany. In 2009 he moved to Umeå. Since 2011 he leads a project on natural language parsing funded by the Swedish Research Council.